non-employee/spouse health information (GINA). The rules apply to programs that include disability-related inquiries, medical examinations, and/or inquiries on family health information. There is now a “reasonably designed” requirement for wellness programs that is similar to the current GINA rules for wellness programs. This requirement applies to both participatory and health-contingent wellness programs. * Complete a health risk assessment (HRA) or biometrics screening. Nondiscrimination rules apply. Specifically, under the ADA, reasonable accommodations must be provided if an employee is unable to complete part or all of wellness program for disability reasons. 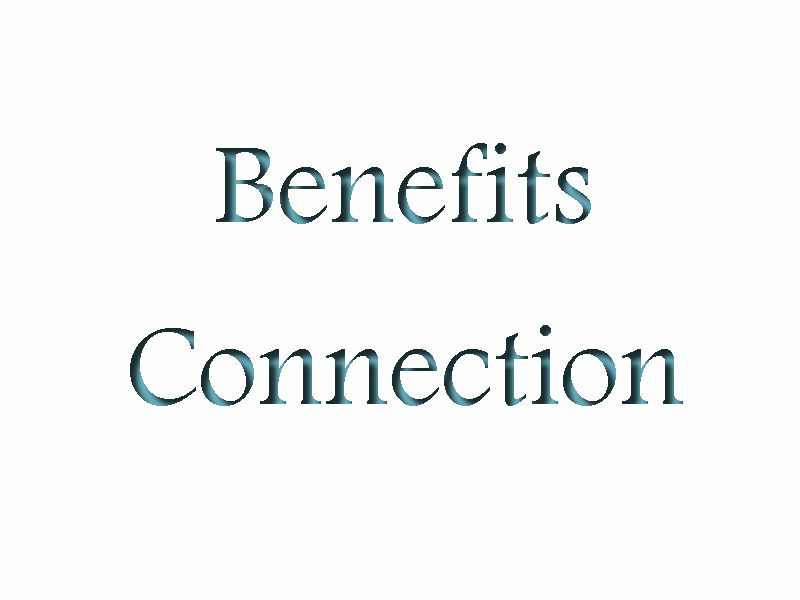 Affirm the EEOC’s position that the ADA “bona fide benefit plan” safe harbor does not apply to rewards and penalties offered in connection with an employer’s wellness program that includes disability-related inquiries or medical examinations. The ADA limits incentives to 30% of the cost of self-only coverage (including both the employee’s and employer’s contribution) with respect to the employee only. It does not address the maximum incentive for an employee’s spouse. The limit remains at 30% if tobacco cessation programs use clinical test to determine the presence of nicotine and tobacco. The total allowable incentive includes both financial and in-kind rewards (such as additional time off, employee recognition or other items of value). Employers have flexibility to determine the value of in-kind incentives as long as the method is reasonable. Final standards for protecting information prohibit personal health information from being made available for sale, exchange, transfer, or other disclosure as a condition of program participation or receiving incentives. Notices describing the handling of medical information, and procedures for safeguarding information privacy must be distributed to all wellness program participants. GINA rules apply broadly to all employer-sponsored wellness programs regardless of whether they are part of a group health plan. Programs collecting health-related information must be reasonably designed based on the facts and circumstances of the program. They are not considered reasonably designed if they do not provide follow-up or advice regarding the collected information. An employee and his or her family members cannot be denied access to a group health plan or otherwise retaliated against solely because of his or her spouse’s failure to complete an HRA. Information related to tobacco is not considered genetic information. Incentives may be offered if an employee’s spouse provides personal health information as part of an HRA. No incentives are permitted for the spouse’s genetic information. No incentives are permitted for genetic information about an employee’s children, whether they are adult or minor age. The maximum incentive for the employee is 30% of the cost of self-only coverage; if the spouse participates, the same incentive is allowed, equaling two times 30% of self-only coverage. Employers cannot require employees to waive confidentiality relating to the disclosure of genetic information in order to receive an incentive. These new final regulations provide important guidance as to how employer wellness programs can comply with the ADA and GINA, but there are areas where they don’t align with existing ACA rules. Employers should work with legal counsel to ensure compliance with each set of regulations.